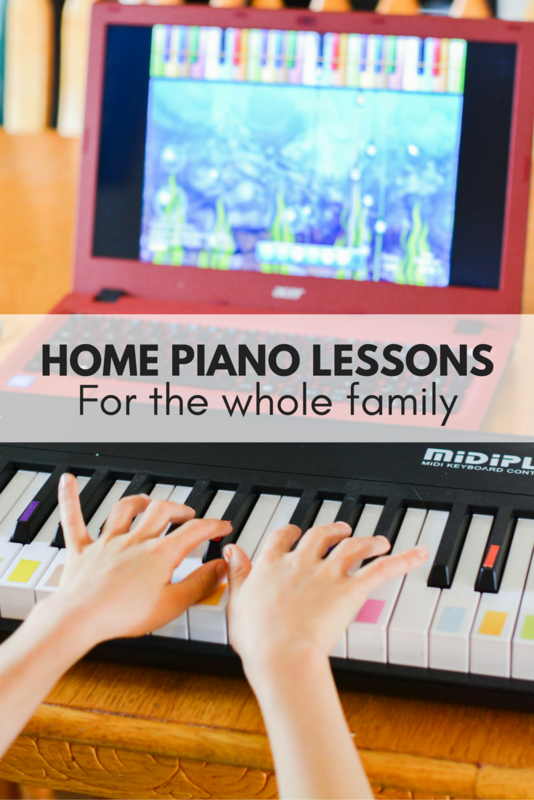 Home Piano Lessons for the Whole Family! Both my husband and I are musical and always knew that we wanted our children to be exposed to music when they were young. We had visions of music lessons and a music room full of instruments that the kids could try and learn at their fancy (said room was going to be soundproof of course). But life hasn’t really panned out the way we had anticipated. Other than lack of space and money and soundproofing materials, we now live on an isolated island about 8 hours from civilization. With no real access to music teachers and music stores, we have been at a bit of a loss as far as where to begin. 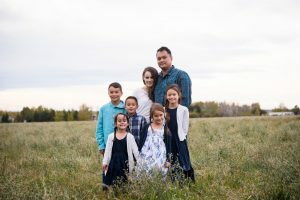 I used to teach piano lessons when the kids were younger but the reality is, I simply don’t have time with all our other lessons right now to add another one-on-one times 5 children to the list! So when I heard about Piano Wizard Academy I was intrigued. Would it work for all my children (ages 3-9)? Would it work long term or would the kids lose interest? Would they get stuck in game format or would they really learn how to read notes? 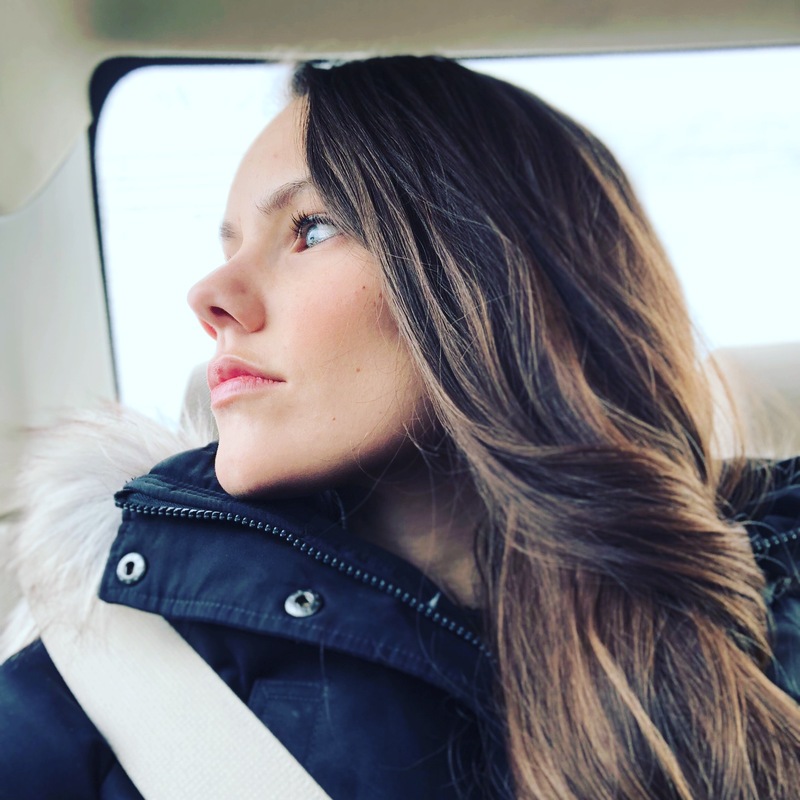 Today I am going to talk about it all! I am using the full package with the digital piano. 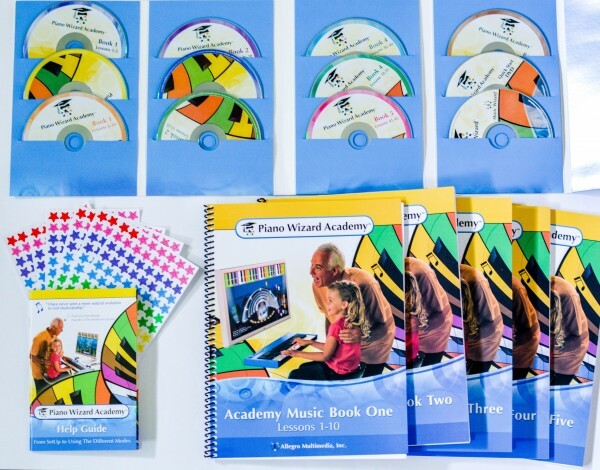 It comes with 5 music books, the computer software, color-coded keyboard stickers, 100 song curriculum, a quick start DVD, and reward stickers. You put the stickers on the piano keys to help the children visualize and connect notes to what they are doing on the computer. The keyboard connects directly to your Mac or PC computer with a data cable (included with my keyboard, though you can use your own if you have one). The software downloads to your computer and it starts off as a game. 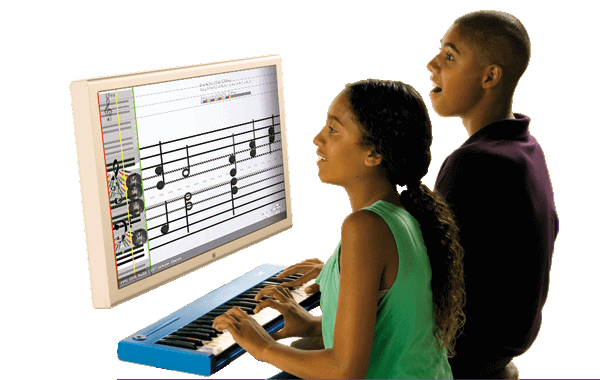 A song plays and your child can choose from a variety of screen backgrounds and characters and starts off playing their songs in level 1 where there is an animation when the child plays the correct key. They then would move on to level 2 where the keyboard shifts to the left side of the screen and the lines/characters move from right to left towards the keyboard. I have to admit, at first I didn’t really understand the point of this step, but it is actually a really genius idea! 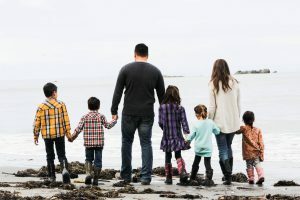 Your kids are actually seeing and understanding the staff. These are the lines in sheet music and how higher notes are played higher up and lower notes are lower on the lines. They begin to naturally understand this concept even without being “taught” anything verbally. It becomes part of their understanding of music. In level 3, the color coded objects become real notes on the staff. The beauty of this is that it is still the same game, the same songs. The children are familiar with it and in turn are becoming more familiar with reading notes, without you actually teaching them. Theory begins to become part of their natural understanding of music rather than a “concept” you are trying to verbalize. In step 4, the student moves on to reading real notes, in black and white, exactly how it would look in their book. The books that come with the program are the same songs they are learning in the software which means that eventually, you are able to bring them to a piano and they can easily play the songs they have learned. In step 5, they move on to the books and there are lessons that cover some of the other important elements of playing the piano, everything from posture and positioning to techniques and dynamics. This can be used for any age, from 3 all the way to adult. This means that it will work for you to do right alongside your children if you don’t know how to play either! It also means it will save you a TON of money! After the initial sticker shock wore off, I calculated the cost of private piano lessons for my children and found out that music lessons are an average of $1000/year per child. That means it could cost us $5000 a year to teach our kids piano!!!!! I much prefer a one time payment to expose them to music, to see how they take to it before I take them further and invest (or in some cases waste) thousands of dollars. The software is really neat, you can import any midi file into the program and learn the song using this same method! This means that it never loses it’s value! All of my kids still enjoy it about 4 months in. All of them are progressing through the lessons and on to sheet music for quite a few of the songs now. It never get’s old, it doesn’t take too long to do, and I don’t have to nag them to do their piano lessons! They can do it pretty independently from me and it is fun and natural! Whether you are looking for a Christmas gift that is unique and educational (hint hint mom and dad!) 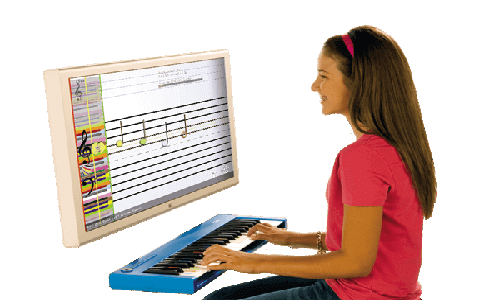 or a way to incorporate music into your home, Piano Wizard Academy is affordable, fun, and effective! As a former piano teacher I am blown away by this method, it really does work! 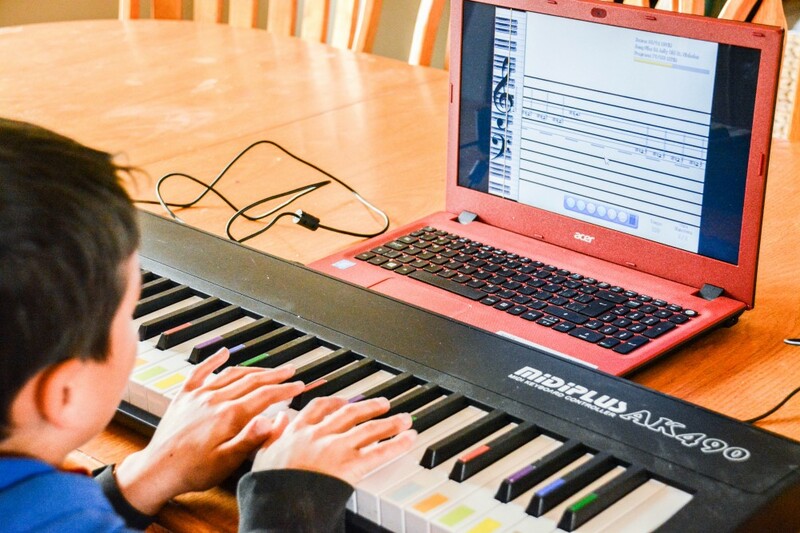 If you are interested in bringing home piano lessons into your family, you can purchase it HERE or by clicking on the picture below. There are payment plans available and limited time bonuses, holiday versions, and discounts just in time for the holiday’s! If you want to see it in action or ask questions about it, you can comment below or stay tuned for my live video review on Facebook on Monday, November 14th at 6:00pm PST/9pm EST (this would be a great one to show your husband). Follow and subscribe to the event for updates HERE or come join me directly on Facebook HERE. 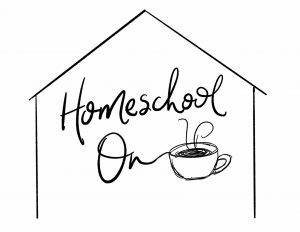 Do you do home piano lessons? I’m looking for the price of the piano lessons pack. The link is not working.